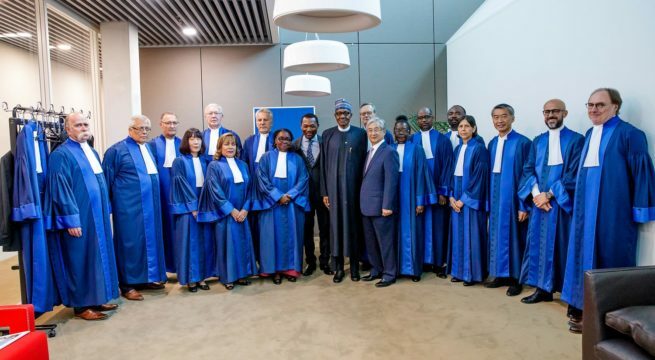 Nigerian President, Muhammadu Buhari was invited by the International Criminal Court (ICC) Hague to deliver the keynote address. This is to mark the court’s 20th anniversary celebration. According to the Nigerian ambassador to the Netherlands, Oji Ngofa, the invitation extended to President Buhari to deliver the keynote address was a sign of the court’s respect for Nigeria. 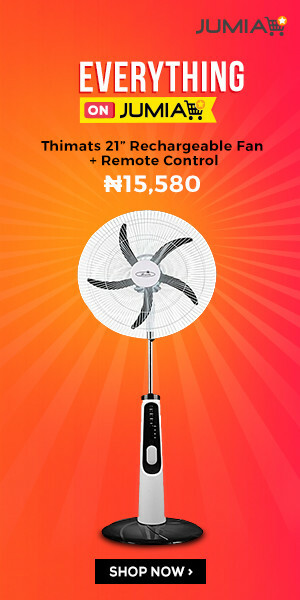 It will be recalled that this year, a Nigerian, Chile Eboe-Osuji was elected President of the ICC. KEYNOTE ADDRESS DELIVERED BY HIS EXCELLENCY MUHAMMADU BUHARI, PRESIDENT OF THE FEDERAL REPUBLIC OF NIGERIA, ON THE OCCASION OF THE 20TH ANNIVERSARY CELEBRATION OF THE INTERNATIONAL CRIMINAL COURT, THE HAGUE, NETHERLANDS. I am honoured to be with you here today to celebrate the anniversary of this vital global institution. I say “vital” because the world needs the ICC. 6. With the alarming proliferation of the most serious crimes around the world, the ICC, and all that it stands for, is now needed more than ever, in ways that were unforeseeable to its founders. The ICC may have been created at a time of optimism that it would not need to be utilized frequently, but, unfortunately, the increase in international crimes has only increased the Court’s relevance. 7. Indeed, while limits on the ICC’s jurisdiction mean that it cannot presently act with regard to some of the dire crises of the day in states that are not parties, by acting where it can, the ICC reinforces the demand for justice far beyond its own cases. 8. A strong and effective ICC has the potential to send a powerful message about the international community’s commitment to accountability, a message that will be heard by both victims and perpetrators. Equally, a strong and effective ICC demonstrates the international community’s commitment to the rule of law. 12. The twenty years of the Court’s existence have witnessed several challenges, some of which had threatened the very existence of the Court itself. Most notable were the withdrawals and threats of withdrawals of membership of the Court by some States, as well as accusations of bias in the exercise of the jurisdiction of the Court. Thankfully, the Court has addressed these challenges in a dignified and commendable way. 13. Nonetheless, the Court needs to take on board all constructive criticisms and allay lingering fears and concern through targeted messaging, awareness raising and possible modification of some legal provisions. If properly articulated, communication and awareness raising would surely engender trust and encourage greater cooperation of Member States with the Court and even encourage non – Member States to decide to become Members. It must avoid even a hint of bias or political motivations. 18. Again, I congratulate the Court on its 20th Anniversary and wish it continued growth, relevance and success in the years to come in its vital role as a bulwark against man’s inhumanity to man.